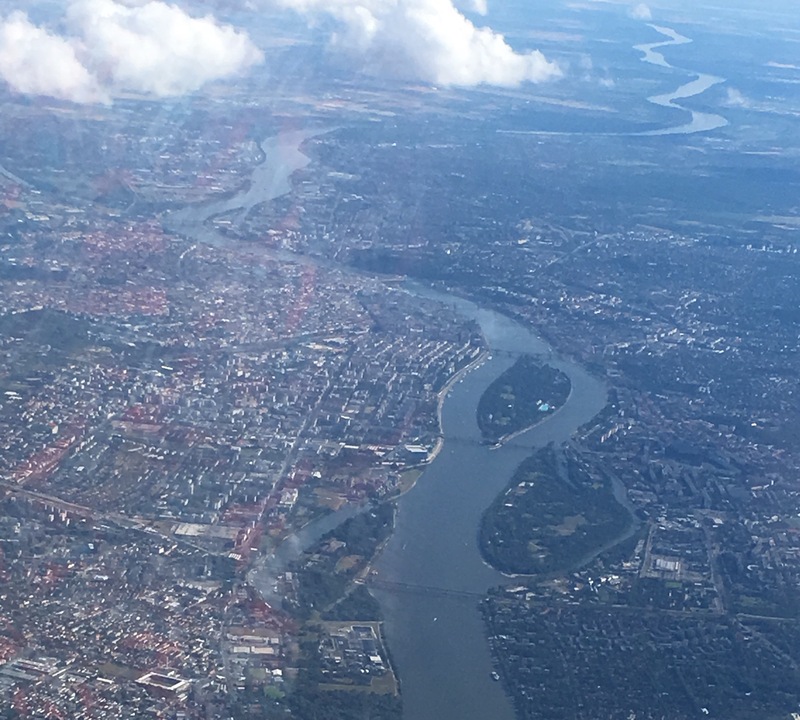 I woke up from my nap yesterday afternoon and looked out the window to see that we were over the Danube bend. In no time I looked and saw this pretty remarkable view of the jewel on the Danube, Budapest. Prior to my nap I had been meditating on these words from Paul. I think they’re kind of a bird’s eye view of temptation, sin and what to do about it. Take a moment and slowly read this portion from Romans. I immediately think of the Christian disciplines, foremost of which is Bible reading, Bible meditation (think memorizing) and prayer. McCheyne (the pastor) said that he wished not see the face of a person before he’d seen the face of God each day. Set your mind on the Spirit.